Over a decade, the real estate sector has changed immensely. Surprisingly, the advancement in technology has played a significant role in the industrial changes. 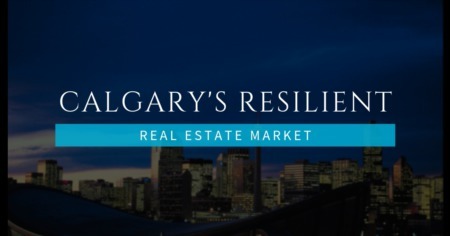 These technical advancements have influenced both the real estate in Calgary and the potential home buyers and sellers by making all the processes easier. While the industry always plays catch-up with advancing market conditions and consumer demands, each year, this sector is introduced with new technological advancement and trends, such as locally based digital marketing to benefit both professionals and the entire organization. 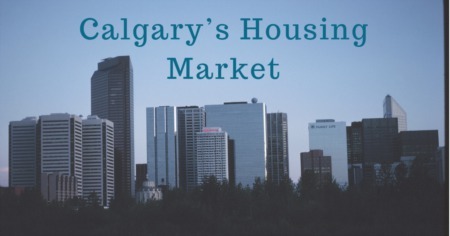 Here are the latest trends to look out for when you want to sell or buy a home in Calgary. This is the technology behind the use of cryptocurrencies such as Litecoin, Ethereum, and Bitcoin. Essentially, it is a public, digital database that has the ability to record all transactions without the use or need for a central verifying financial facility such as a bank. The good thing is that middlemen are not involved in the transaction process, so there is reduced legal and little-related costs, thus leading to a faster settlement. For Realtors, if this system was to become the mainstream, it could dramatically limit the potential for fraud in the industry and enable you to access much more information on homeowners and individual property. This could also be good news to you and your local Realtor if you are planning to sell a home, but it will require the industry as a whole to adapt to these new methods, to integrate the blockchain information within the current workflows. Augmented and virtual reality has been breaking the news for some years now. This has been more newsworthy as of late, as buyer technologies are driving the rapidly growing demand. Virtual and augmented reality have been very successful when utilized appropriately, and both show great potential in the real estate sector. If handled properly, these technologies could revolutionize the sales process. Imagine the quake it will bring to this industry. Virtual tours allow prospective buyers to virtually walk through your home from anywhere where there is an internet connection. This technological advancement has the potential to make the virtual tour efficient and visible for any consumer, as well as the agent as a powerhouse emerging technology. Virtual and augmented reality both cover a wide scope of potential when allowing a buyer to visualize the interior of your home setting -- all in 3D. It can make house shopping faster, eliminate the need for open houses, let buyers from out of the area see your house just like it were sitting in front of them, and to broaden your overall audience base. The digital and physical world is starting to shape or blend together with the advancing technologies in this industry. You can easily relate the functions of the augmented reality with the physical-digital interactions. It is the idea of ordering an item from any retailer using your smartphone and then going to pick it from the store. Newer, advanced lockboxes are starting to emerge, some with buttons buyers can press to alert your Realtor someone is interested in seeing the house. By having smart apps on your phone, Realtors can easily get instant notifications while driving around a neighborhood showing homes for sale. This artificial intelligence technology attempts to merge the processing of natural language with intellectual abilities. Chatbots are becoming increasingly common across a wide range of industries and are getting so advanced, odds are high that you’ve spoken to one and didn’t even realize it was a computer! Chatbots benefit Realtors by minimizing the amount of time that it takes to answer basic, frequent questions such as home prices and availability. When a buyer is ready to pull the trigger, the chatbots simply pass the call on to the Realtor. 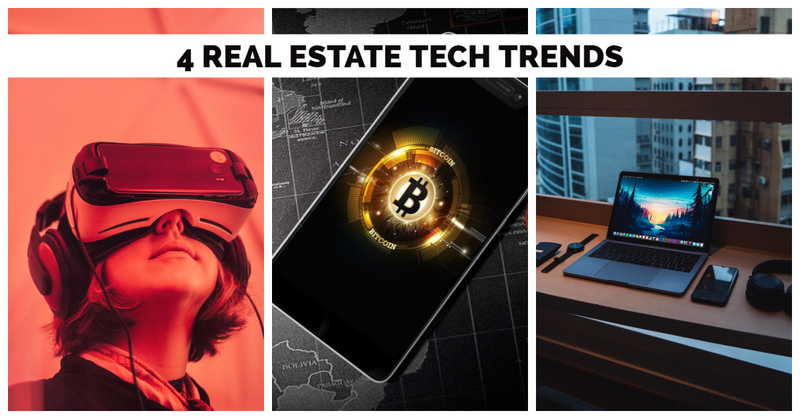 For more information about real estate technology and digital marketing for real estate, contact your local trusted tech-savvy real estate professional today.